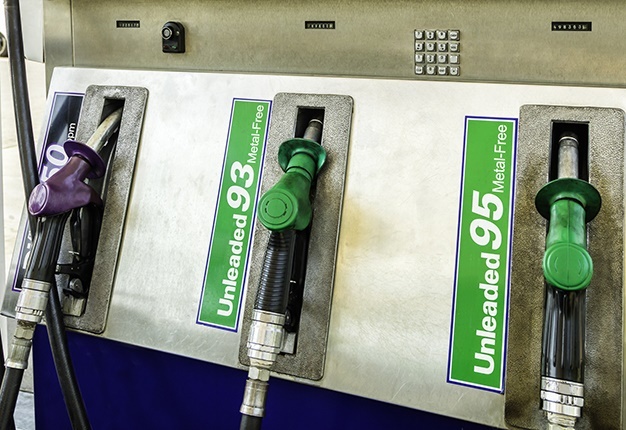 The South African Petroleum Retailers Association (SAPRA), a constituent association of the Retail Motor Industry Organisation (RMI), says further discussions are needed before decisions can be made on the best way forward for petrol price relief for consumers. Vishal Premlall, Director of SAPRA, says, as a key stakeholder, it has been approached by Government for comment on the proposed publication of maximum retail prices for 93 Octane Grades and has appealed for an extension on the required date for comment. "We are concerned that the timeline allotted to give input will not enable fair and reasonable consultation with all affected stakeholders," he says. "There needs to be clarity on items such as price competition between retailers, the next steps once the proposal goes ahead, and how new entrants to the market will be affected, amongst others. He adds that of significant importance, a proposal of this magnitude, coupled with current market conditions including low demand, margin under-recovery and continuing rising costs, could result in job losses. "We believe the only way to gain clarity will be through intensive impact analysis conducted by an independent company and input from all stakeholders," he adds. "We strongly support Government’s attempts to lower the ever-increasing fuel price that has impacted cash-strapped consumers, businesses at large and the overall economic stability of South Africa. The attempt to bring price relief for the consumer needs to be explored in further detail." "Deferring this responsibility to the retailer is, however, not going to yield the significant results needed to bring about consumer relief. Rather a full analysis of the basic fuel price needs to be explored," he concludes.